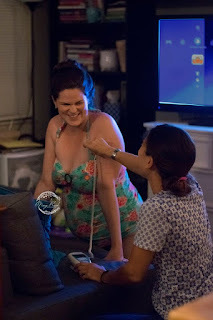 What's the deal with delayed cord clamping? 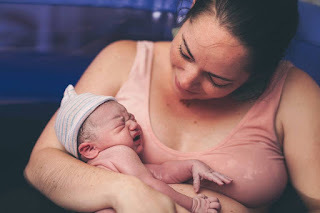 Are Homebirths or Licensed Midwives covered by insurance? Witches, Sister Midwives, and the true calling. Modern Midwives: What's in your bag?? VBAC Training was a SUCCESS!!!! 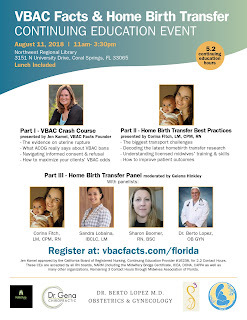 VBAC Facts and Home Transfer Training in OUR community!!! A training you won't want to miss!